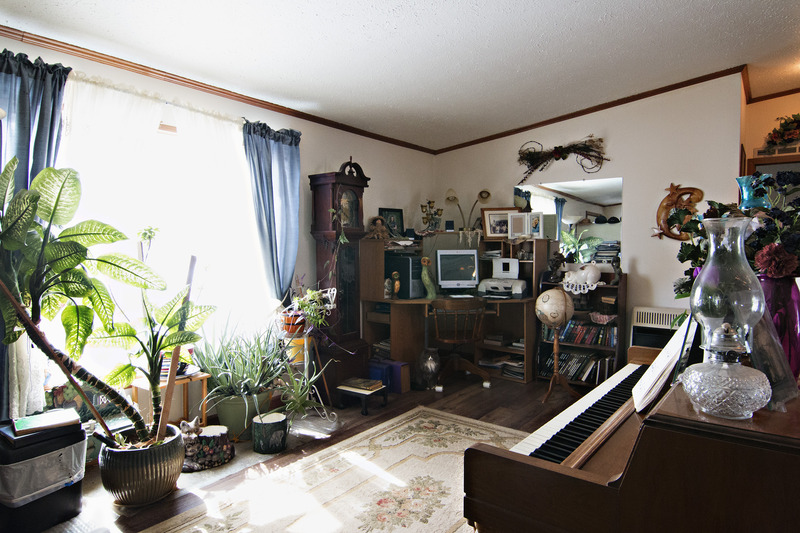 Searching for a home with acreage just minutes from town? In a serene setting, we’ve got a beautiful home that shouldn’t be missed. 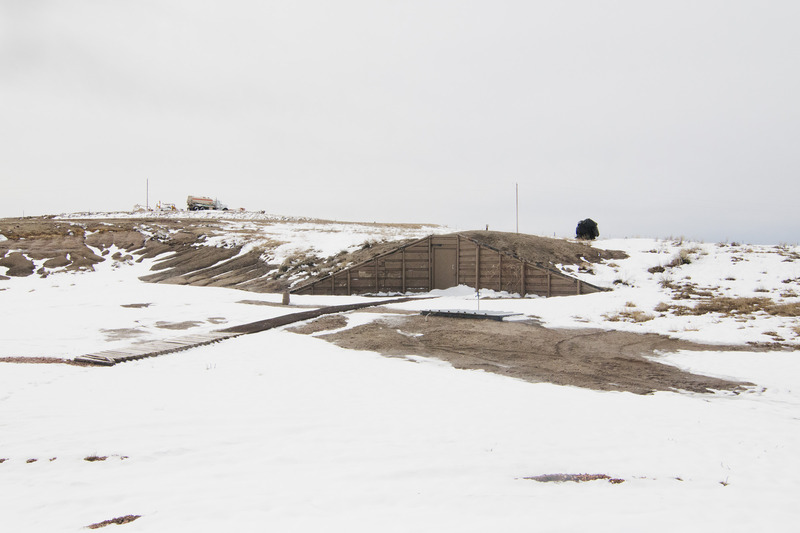 Learn about 70 Three Shorts Rd in Gillette, WY. 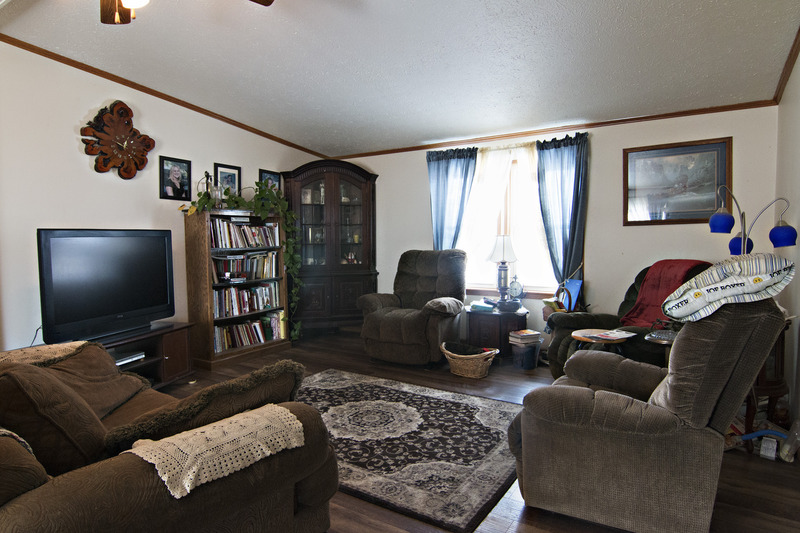 Just a few miles south of town, you’ll find this home sitting on 13.61 acres surrounded by rolling hills. The home sits at a fully finished 1664 sq ft and features many great amenities on the exterior. You’ll find a huge built-in the ground cold storage pantry for tons of extra storage space – it also double as a storm shelter. For even more added storage, you’ll notice the attached 4 car garage/shop. It offers more than enough space for cars, toys, and any shop activities you like to do. 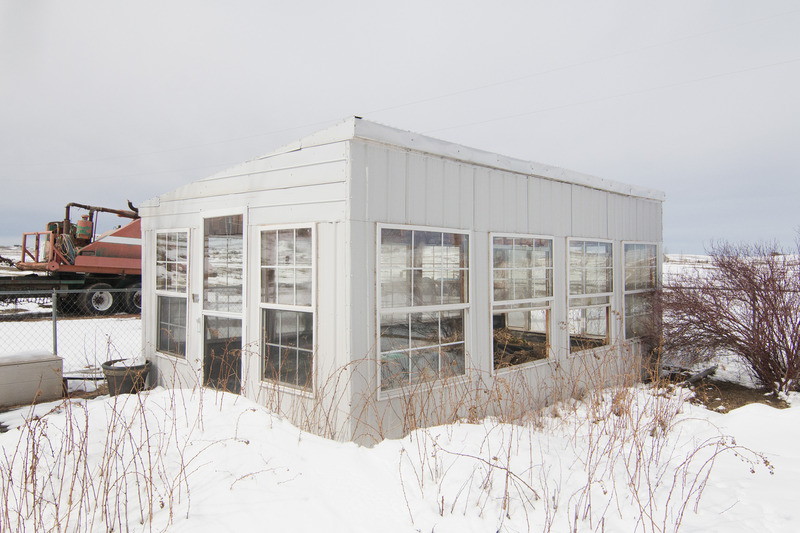 Within the designated fenced in yard area you’ll also find a great perk for the gardener at heart – ae enclosed green house. Inside the home you’ll find 3 large bedrooms, and 2.5 bathrooms. The home offers a large living area with new flooring that flows into the open kitchen. 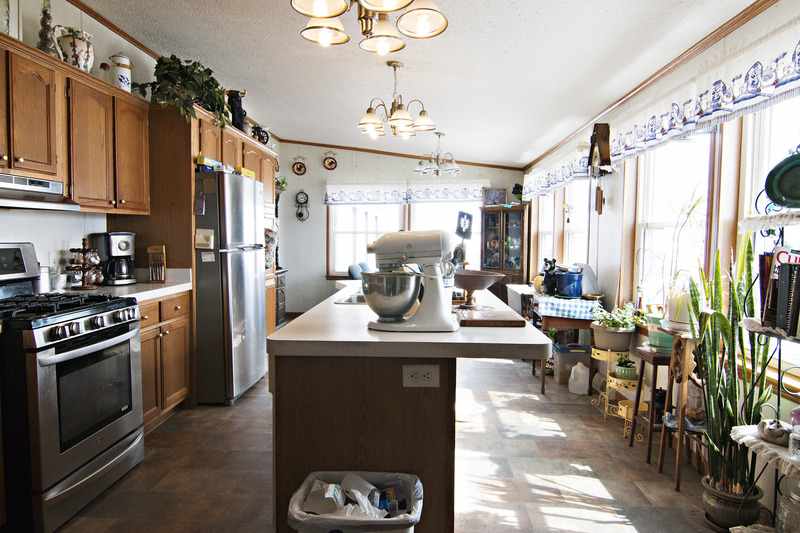 The kitchen features plenty of cabinet space, a large center island, and large windows for beautiful natural light. 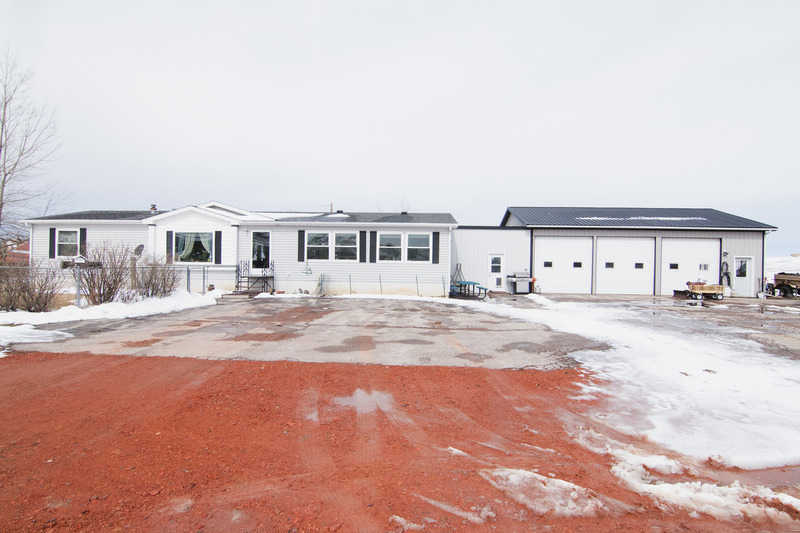 So if you’ve been on the hunt for a home with usable acreage in a serene setting with a nice shop space already in place keep 70 Three Shorts Rd in mind!